The Book of the Dead goes on sale tomorrow! 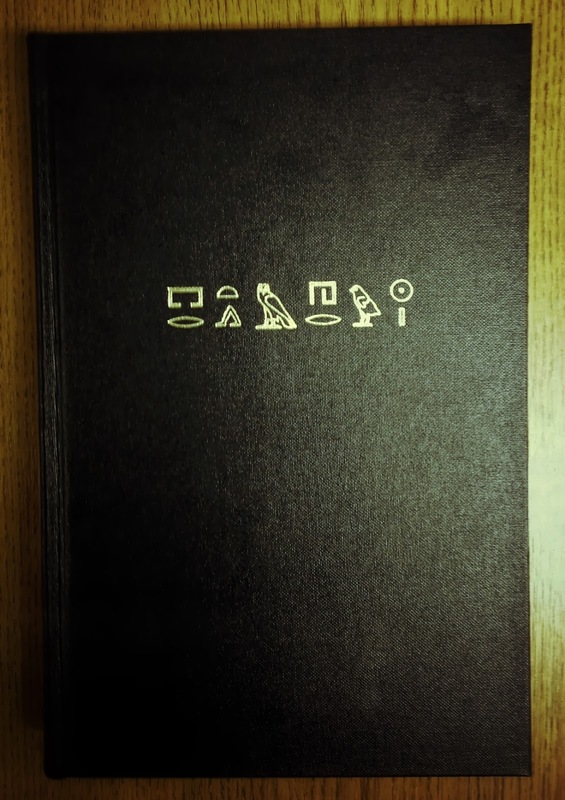 This is a collection of short stories featurning mummies. It includes an original Parasol Protectorate short about Alessandro Tarabotti in Egypt called The Curious Case of the Werewolf that Wasn’t, The Mummy that Was, and the Cat in the Jar. More information about the Alessandro story in my original blog post on the subject and more about the collection at Jurassic London. The paperback is UK trade sized. I don’t know the exact measurements, trade sizing is a mystery to everyone. The ebooks are available for Kindle and also on Kobo and Spacewitch (I don’t know about B&N or Smashwords, ask the publisher). Stories are not available to buy individually. 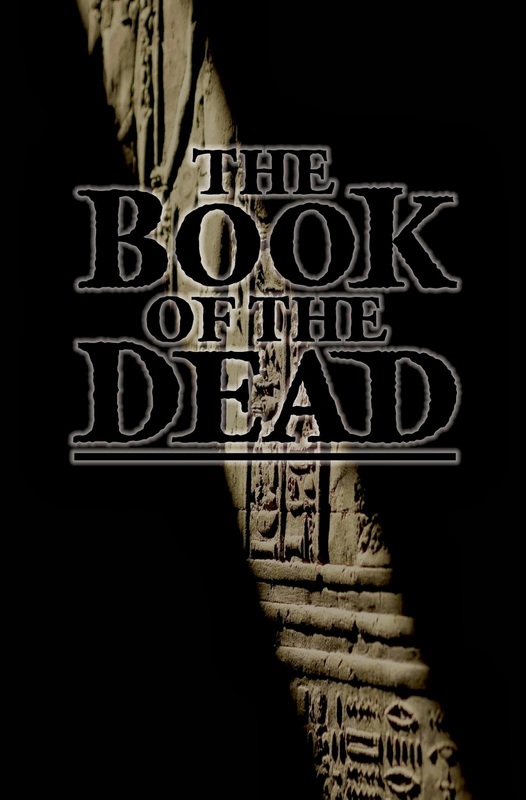 The fancy mummified hardback versions were limited edition special order only. 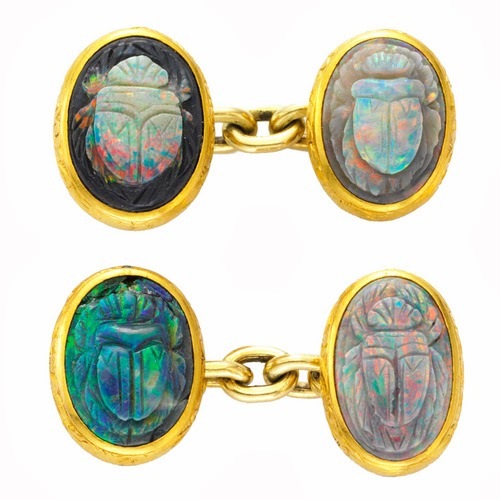 If you didn’t do it when I originally posted about it then I advice you to remember that old adage: The early bird catches the dung beetle rolling the sun. Or something. 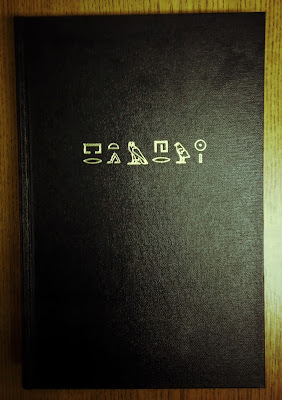 The hardcover is big and very dark blue and, as you can tell, has gold hieroglyphics on the front. There is a Launch Event tomorrow evening in London to meet some of the contributors. I will not be there. But egyptologists, authors, and readers will be turning out in force, and it looks like it will be a great evening ~ I hope you can join them and report back to me. I demand pictures! Tuesday, 29 October – 7 pm. The Curious Case of the Werewolf That Wasn’t, The Mummy That Was, and The Cat in the Jar” takes the cake. In addition to bearing the best title of all The Book of the Dead’s short stories, Gail Carriger’s narrative is one of the standouts of the entire affair. I haven’t read any of the Parasol Protectorate books, but I’m keen as can be now, if this terrific tale of a mummified werewolf is any indication of their greatness. Did you see the music video for Curtsies & Conspiracies. Isn’t it amazing?